Now that the presidential election is over, look for a pickup in acquisition activity among small and mid-size businesses. 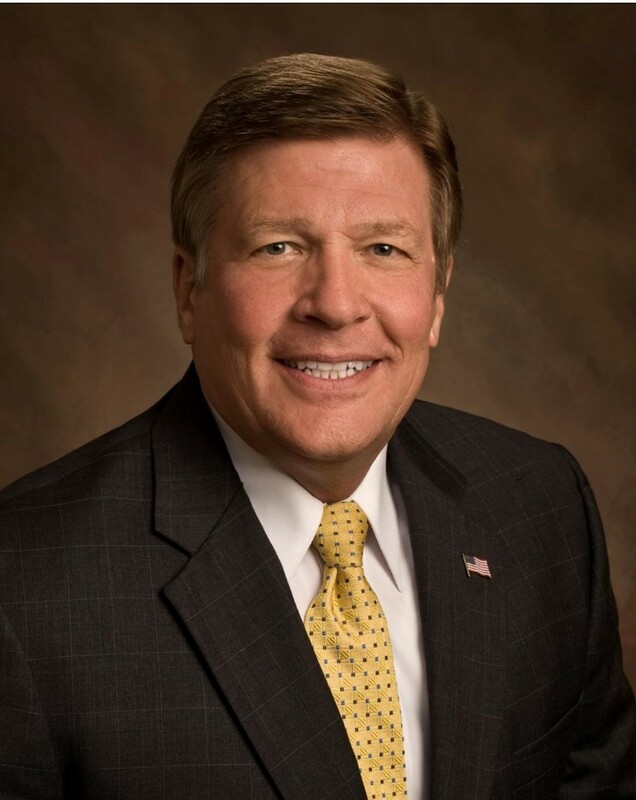 “We’re expecting a lot of activity in M&A world and business transaction world in the next couple of years,” said Russ Bieber, vice president, sales and training, at Murphy Business & Financial Corp., a Clearwater-based business brokerage firm. Uncertainty about the future plays a major role in that trend, which Bieber said was not just a phenomena this year, but has occurred consistently in the 35 years he’s been in business. “They know what they have with the business they operate, and if they sell it, they’ve lost that lifeline. In many cases it’s the biggest asset they own,” he said. Buyers also are more cautious before an election, he said, because they know quality prospects are sitting on the sidelines. As President-elect Trump rolls out his economic agenda, likely to involve cutbacks in government regulation and lower income taxes and capital gains taxes, Bieber expects the small to mid-size companies his firm represents to become even more attractive targets. Under Trump’s previously announced proposals, seven tax brackets for individuals would be reduced to three; the top tax rate would be cut to 33 percent from 39.6 percent, and a 3.8 percent Medicare surcharge on capital gains would be repealed, according to the New York Times Dealbook. Trump also has talked about a crackdown on undocumented immigrants, who make up the labor force for some companies. But Bieber said Trump’s promise to “build a wall” to keep illegals out would not be a major negative factor in business sales. It’s harder to sell companies that pay any workers — not just undocumented ones — off the books, but it’s also becoming less common. For instance, bars and restaurants used to pay in cash, but now more customers use credit cards for payments, so cash pay to workers is down. When asked what types of businesses sell fastest in Florida and the Tampa Bay area, Bieber had a quick response. “The profitable ones,” he said. Buyers, such as private equity firms with a lot of stockpiled cash, are looking for bigger companies to buy. “We are inundated with requests from those looking for companies to buy that are of a fairly good size, netting $1 million or more in EBITDA [earnings before interest, taxes, depreciation and amortization],” Bieber said. Companies that sell quickly locally include those involved with medical products and services, high tech and online internet-based companies with workers who can do their job without coming into an office. Service-related business aimed at Florida’s retired population also sell well, he said. Companies that involve working outdoors in the summer are a harder sell. That includes paving businesses, tree-trimmers and commercial painting contractors, which also face high workers’ compensation costs.